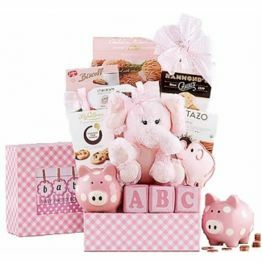 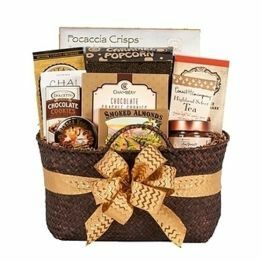 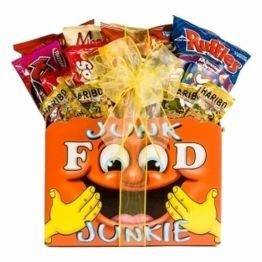 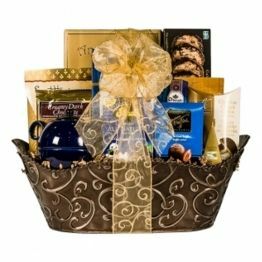 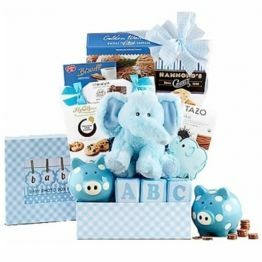 A great gift basket for Dad, Grandpa or your favorite Uncle. 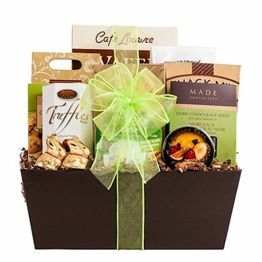 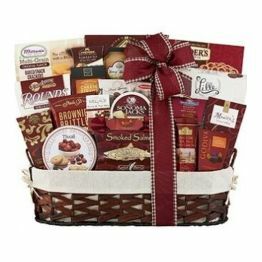 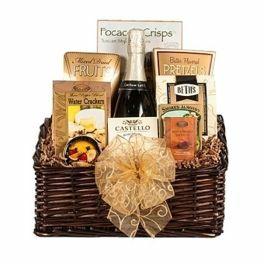 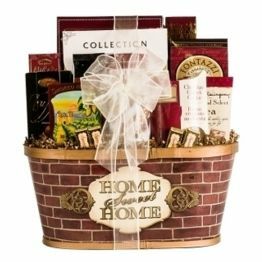 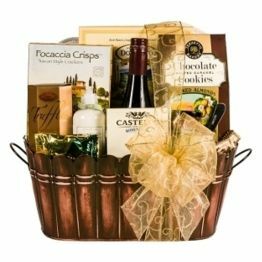 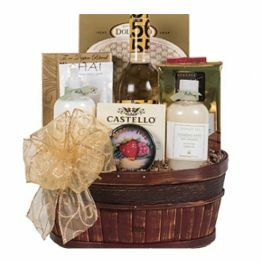 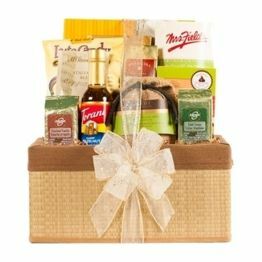 Great guy gift basket for any event, golf door prizes, or corporate golf give away! 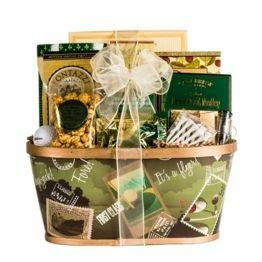 It includes our perfect swing golf container filled with gourmet Queen B caramel corn, Dolcetto tiramisu wafer rolls, New York style panetini, Maximillien chocolate almonds, gourmet dipping pretzels, Ahmad English tea, Sheila G brownie brittle, Snapz apple crisps, wooden golf tees and two golf balls!